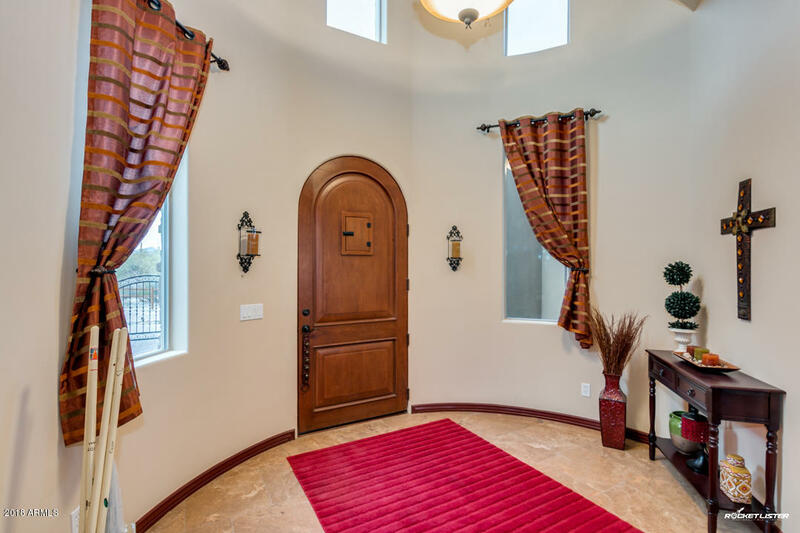 Make sure to take the 3D Virtual Walkthrough! 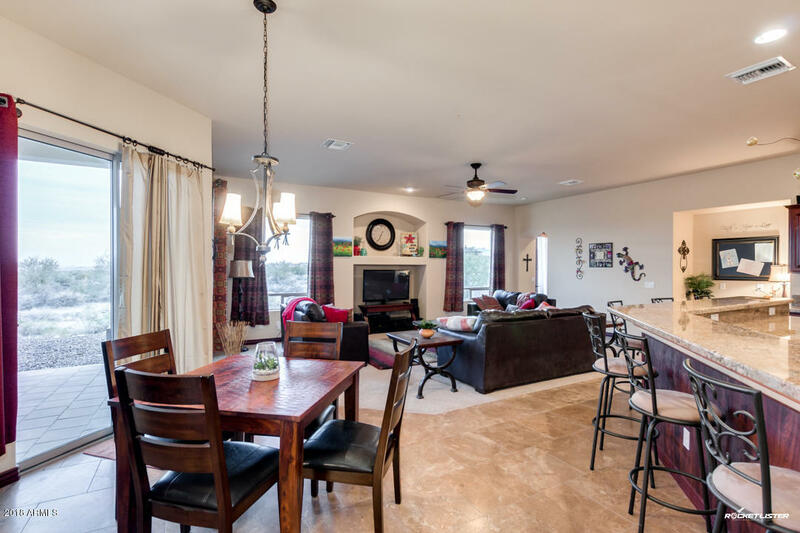 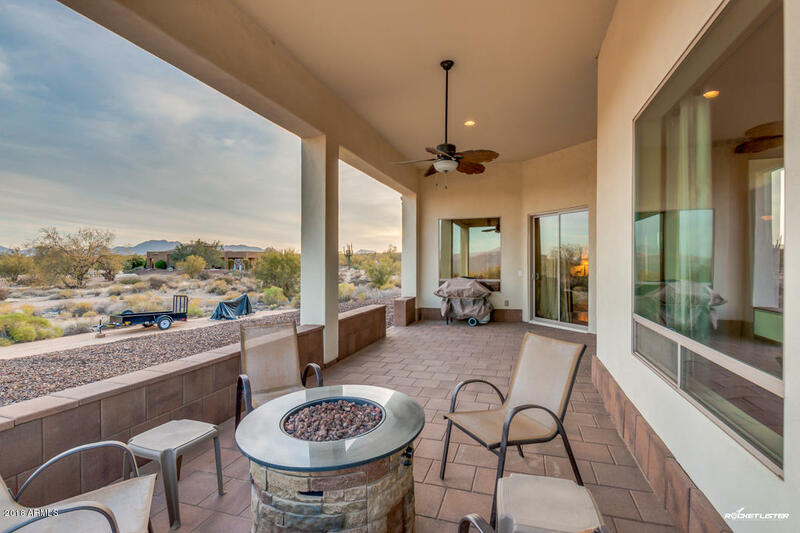 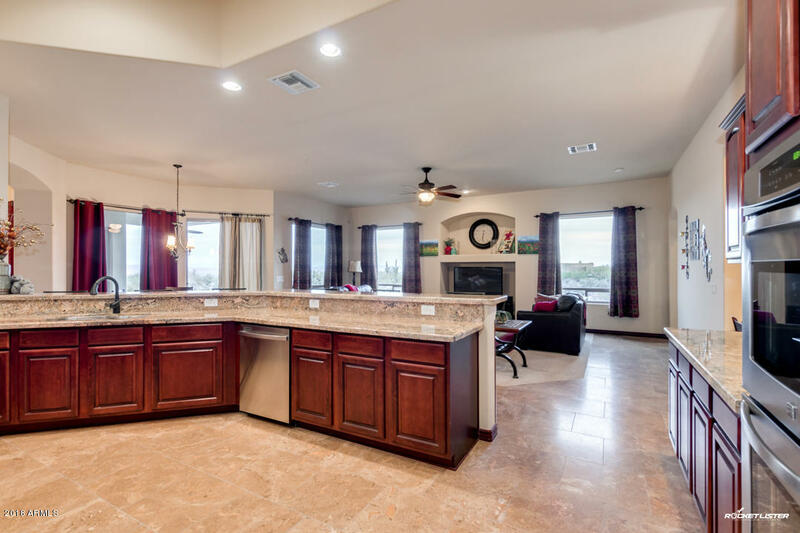 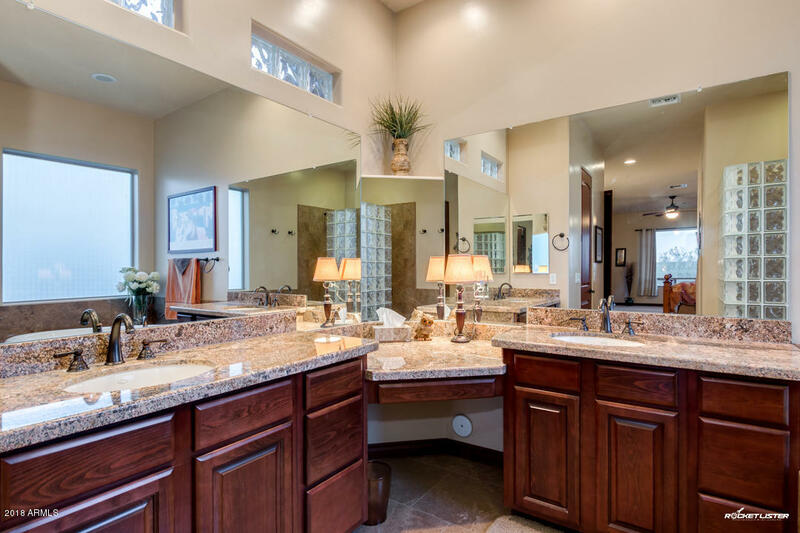 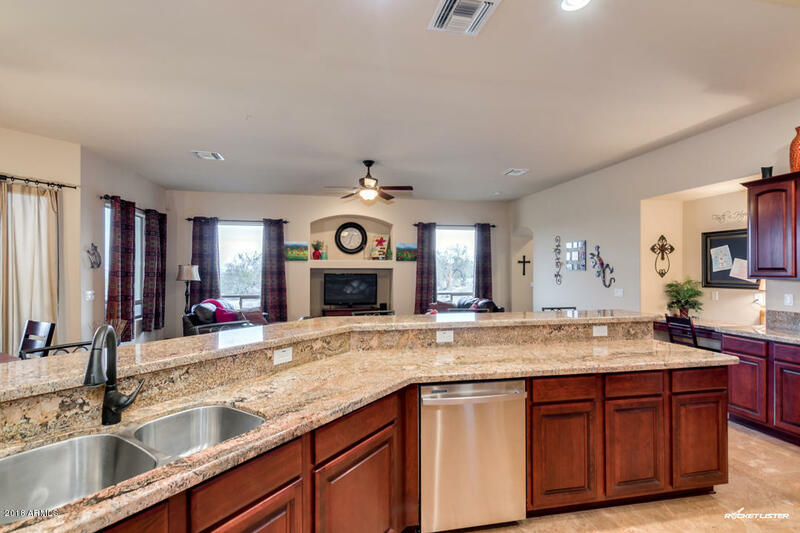 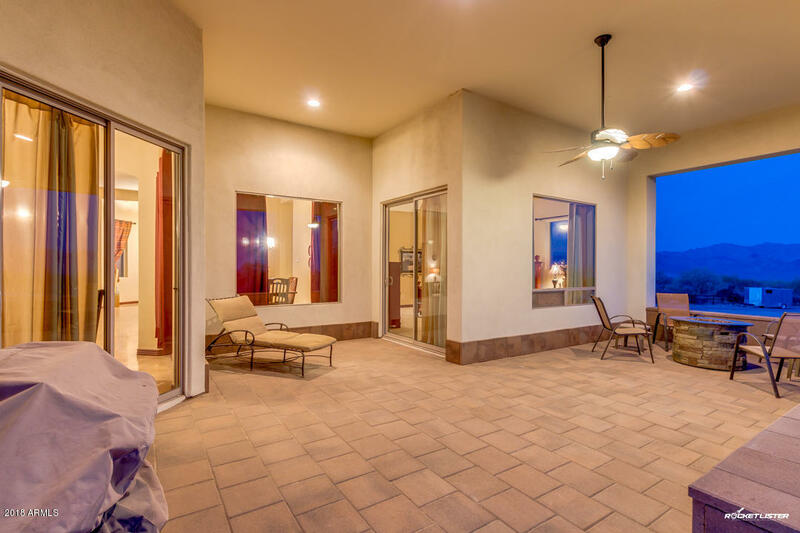 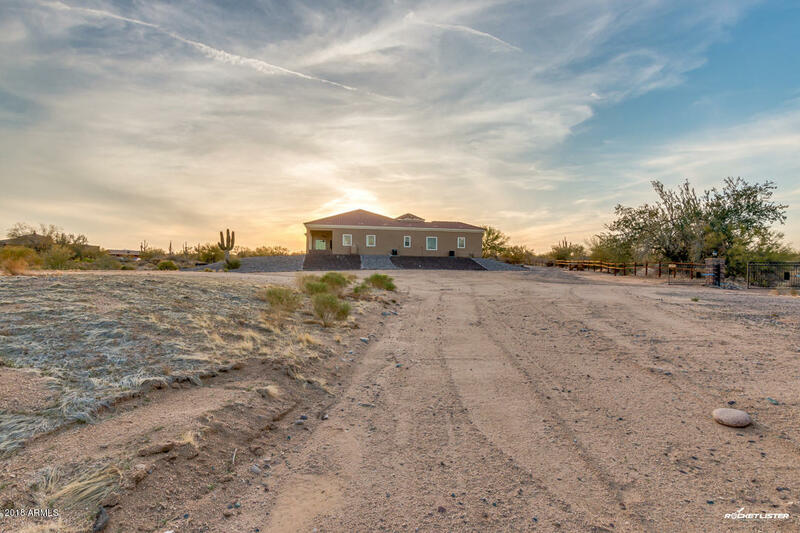 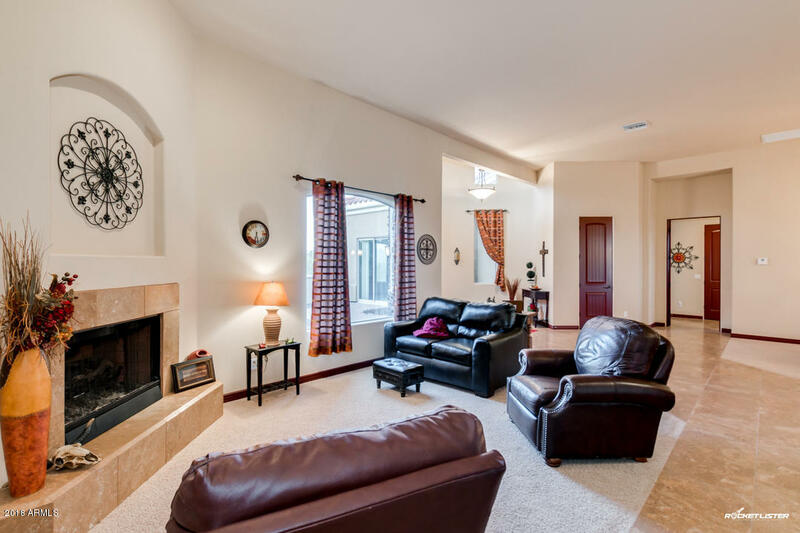 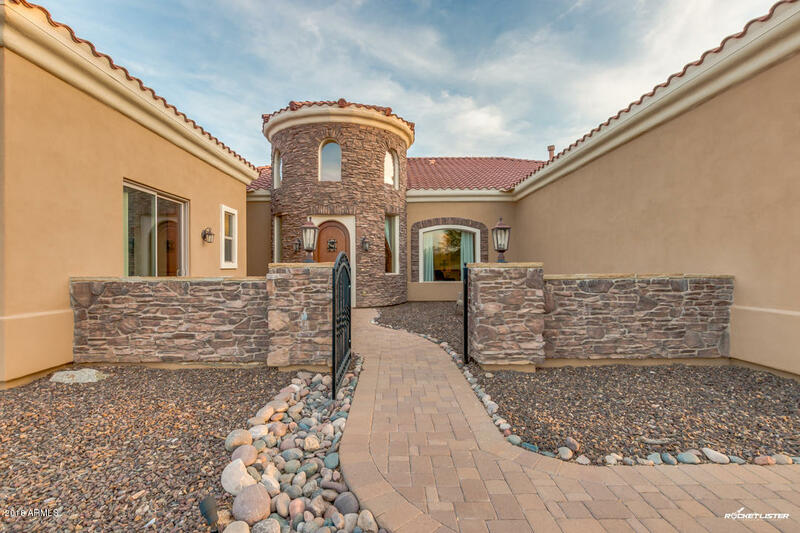 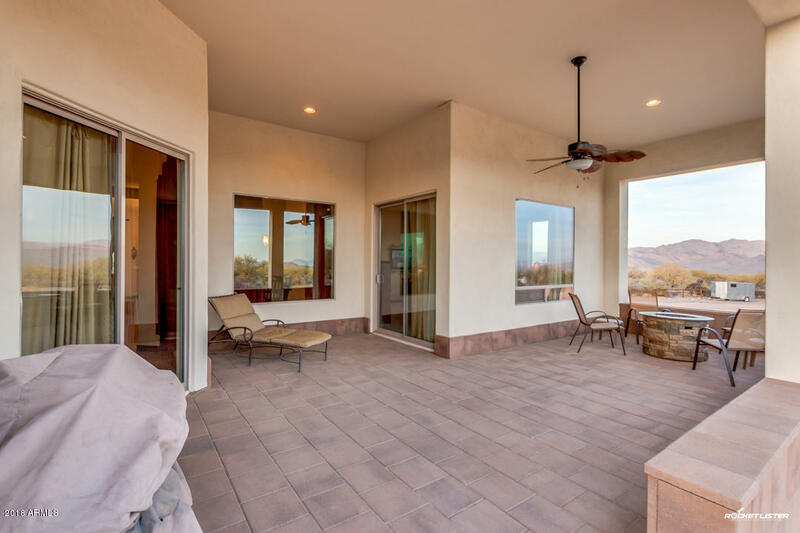 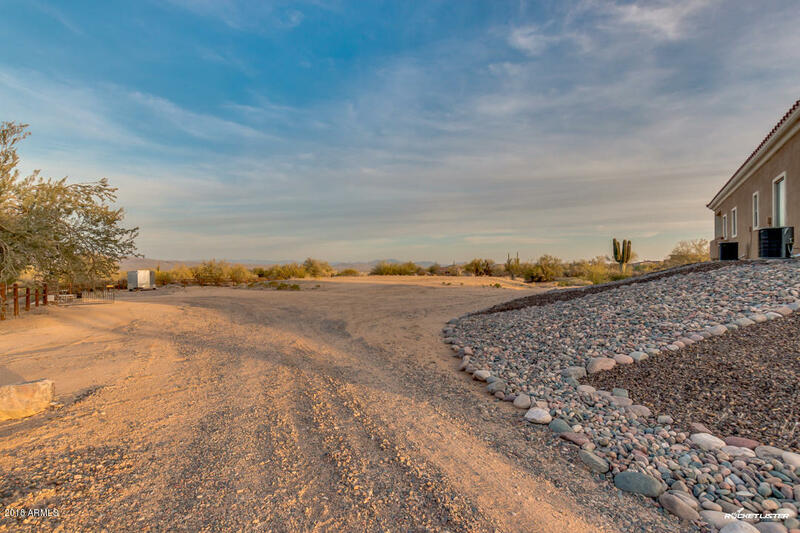 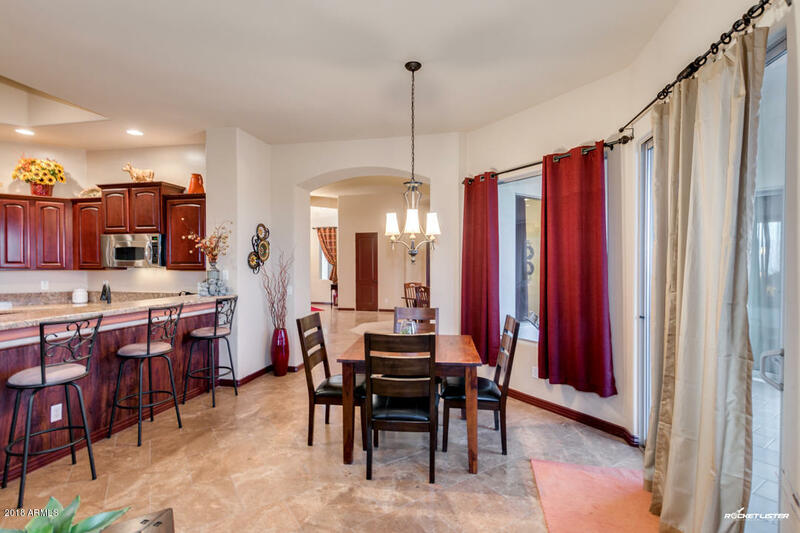 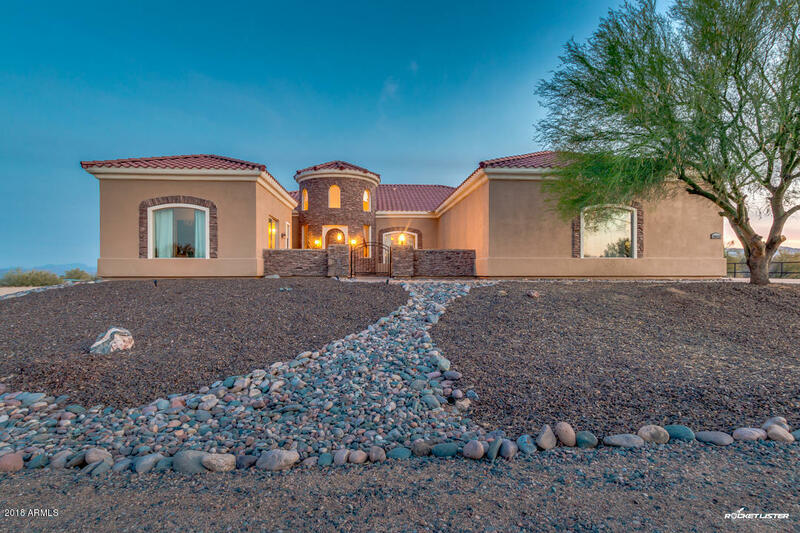 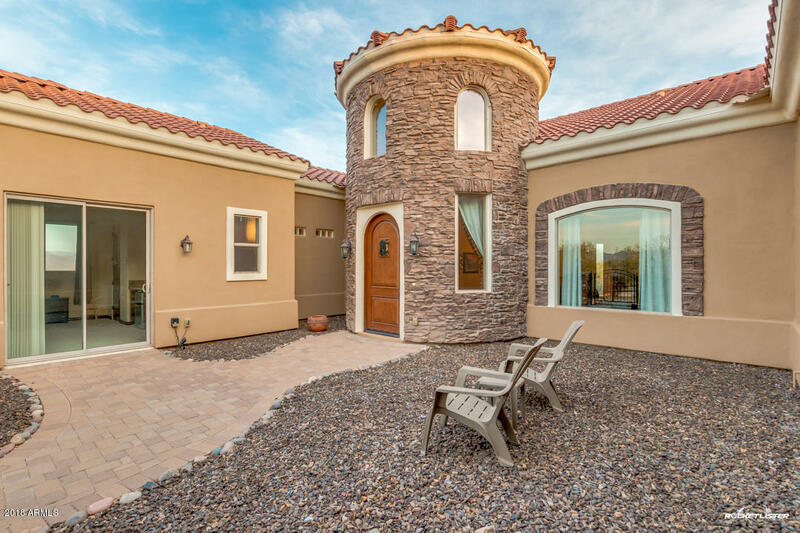 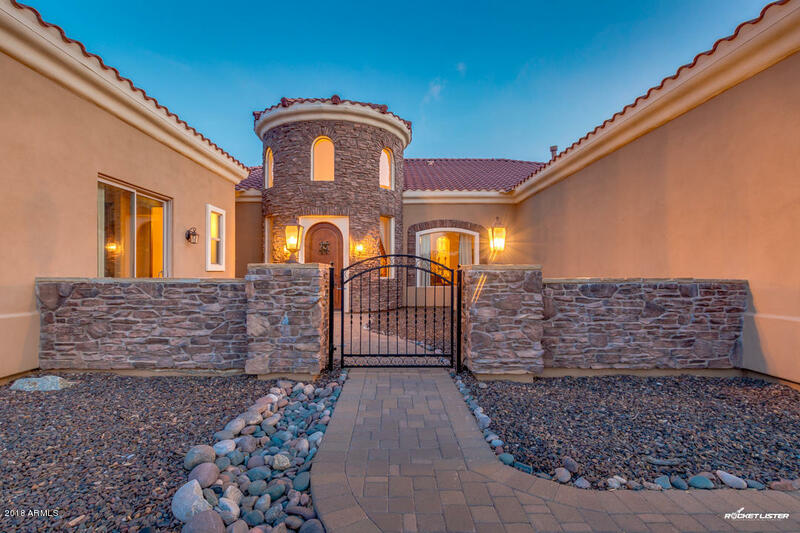 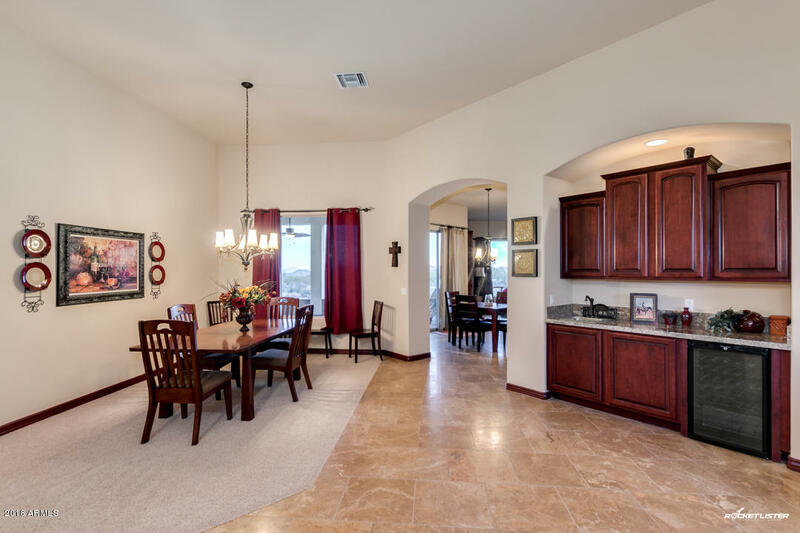 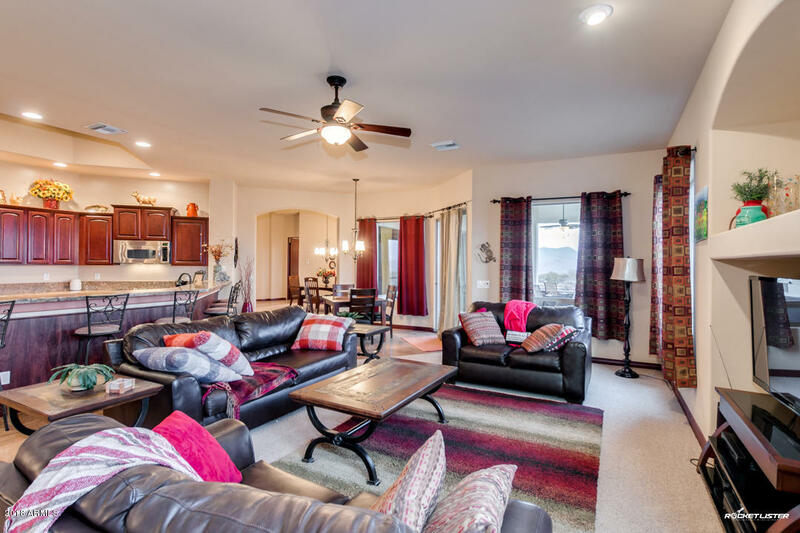 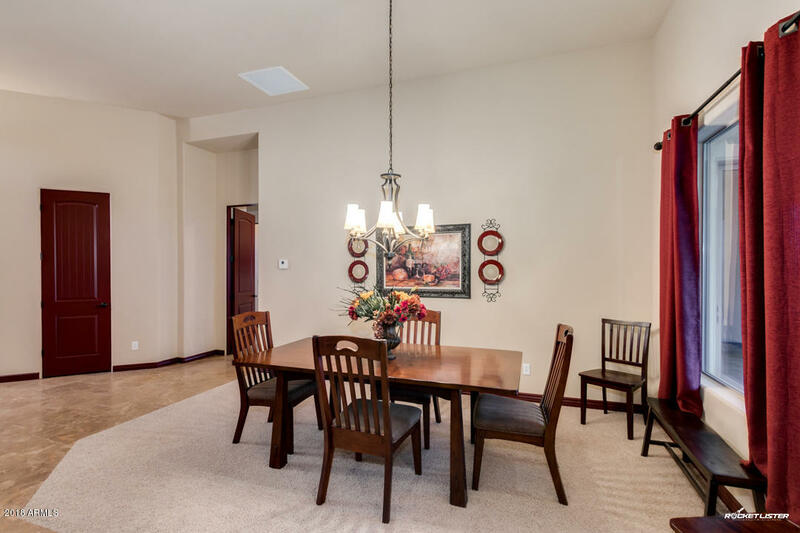 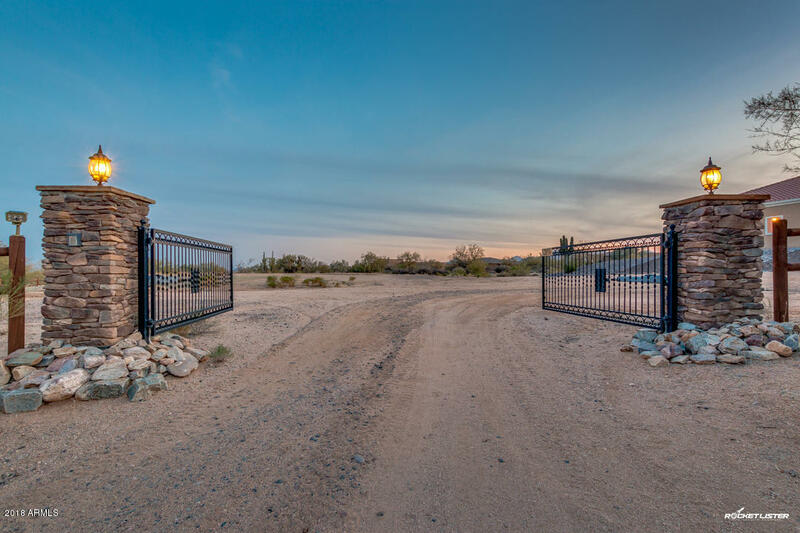 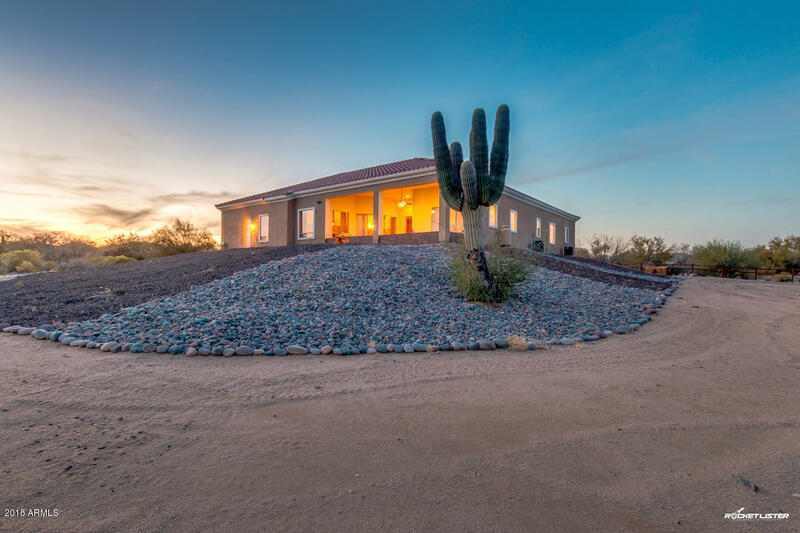 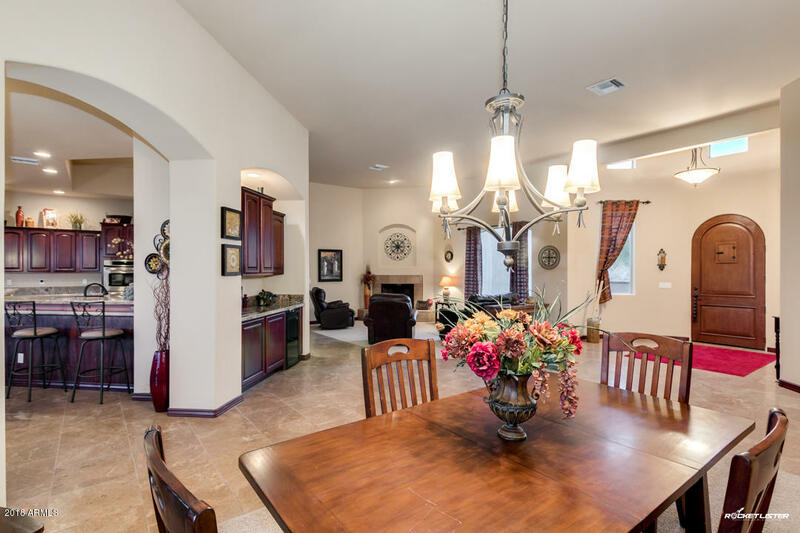 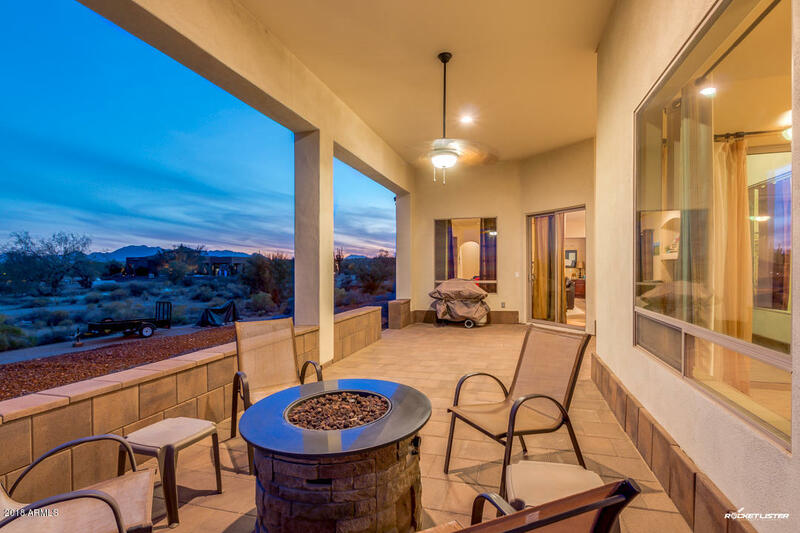 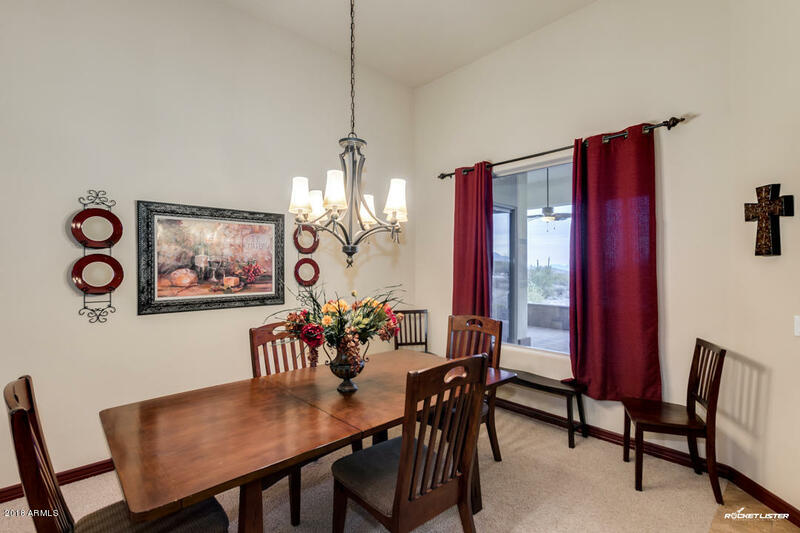 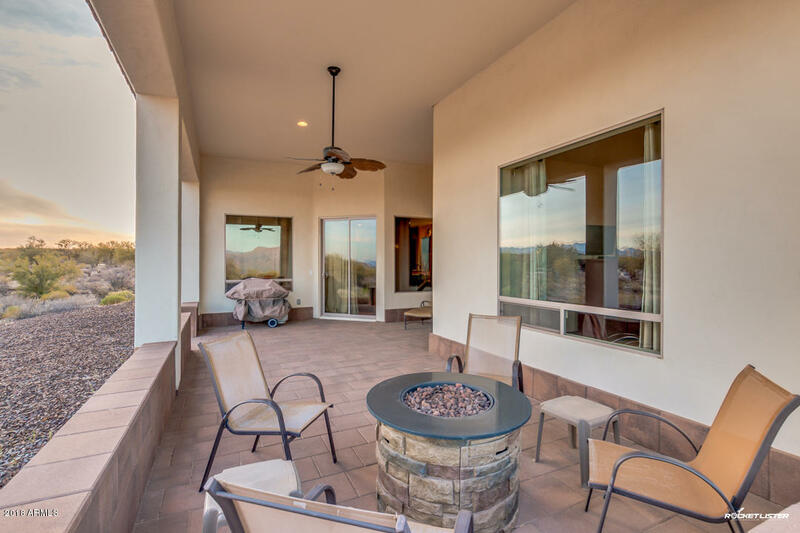 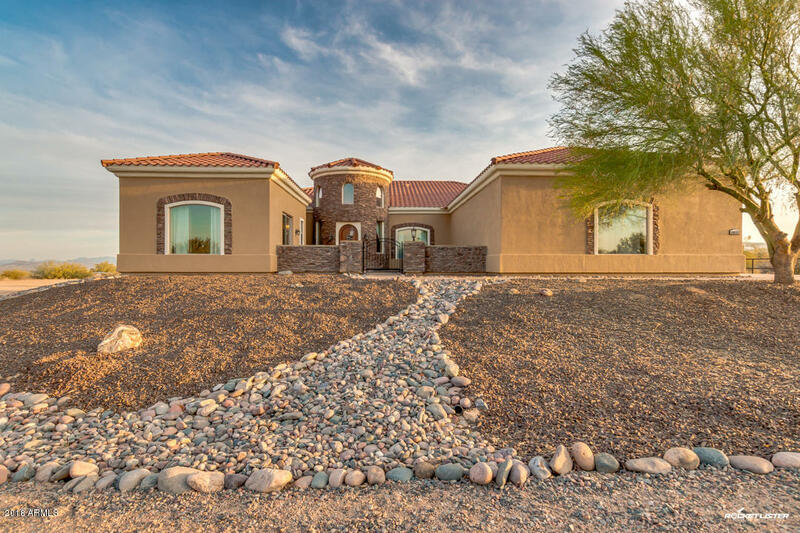 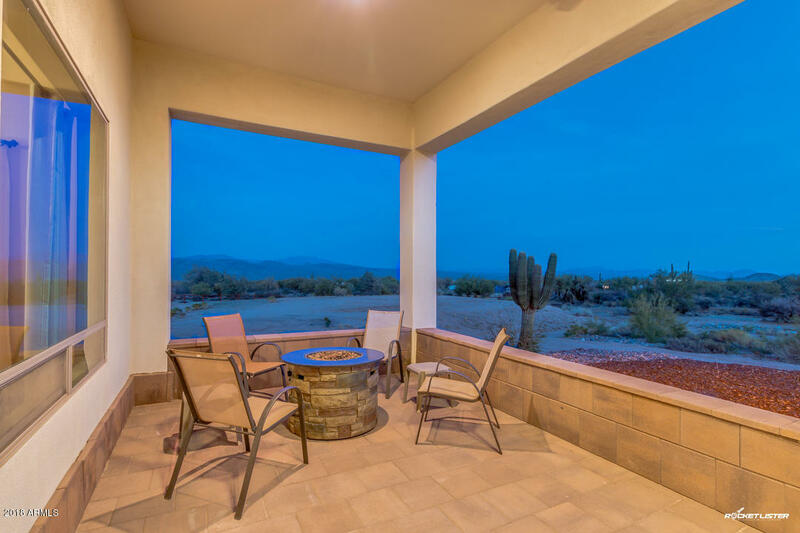 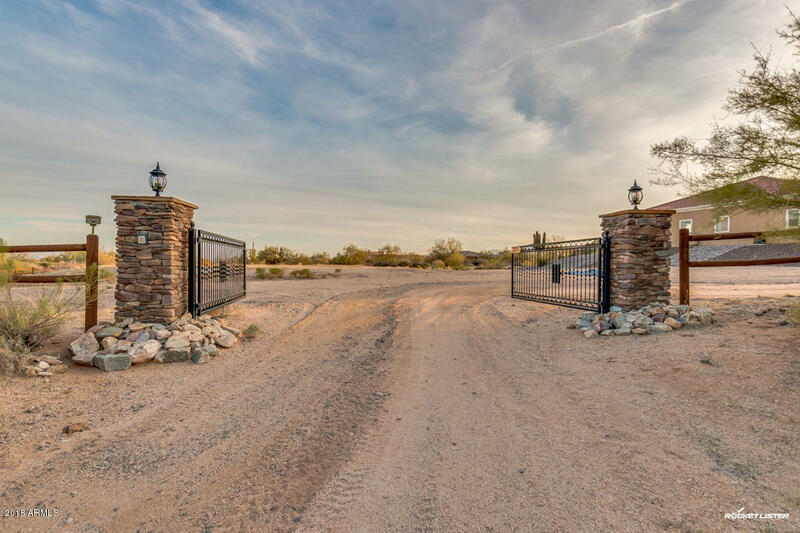 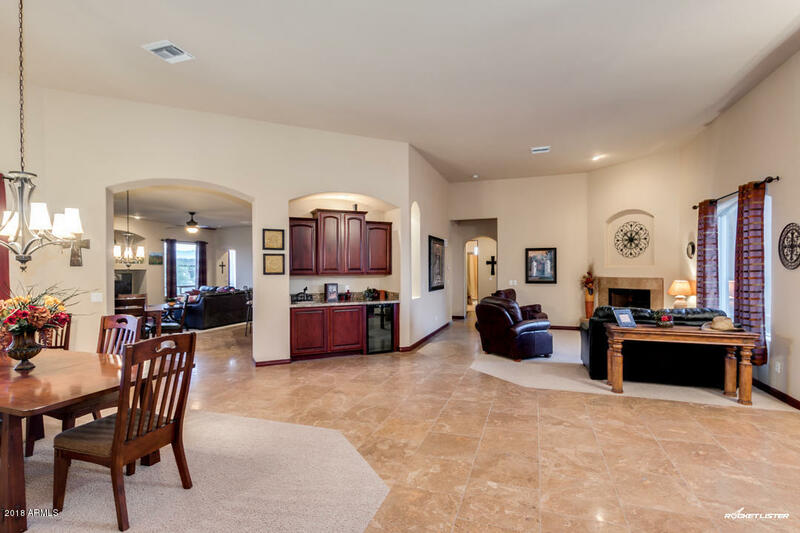 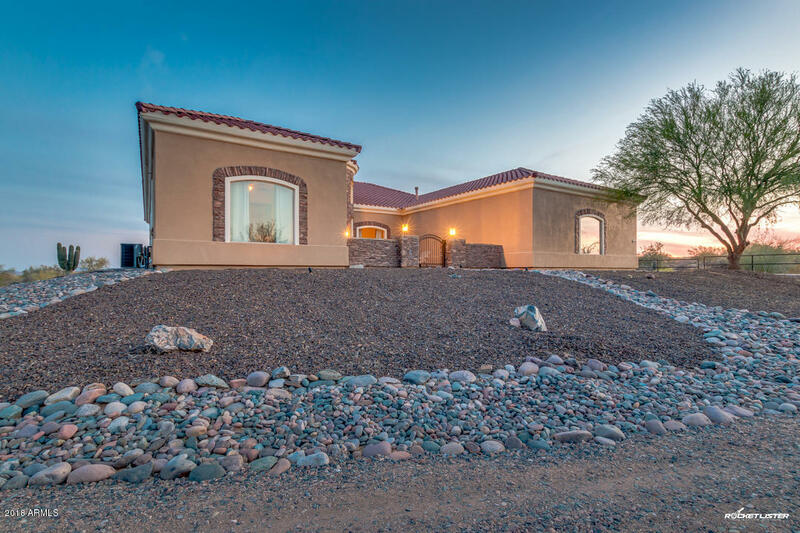 Breathtaking 5 bed, 4 bath property in North Scottsdale! 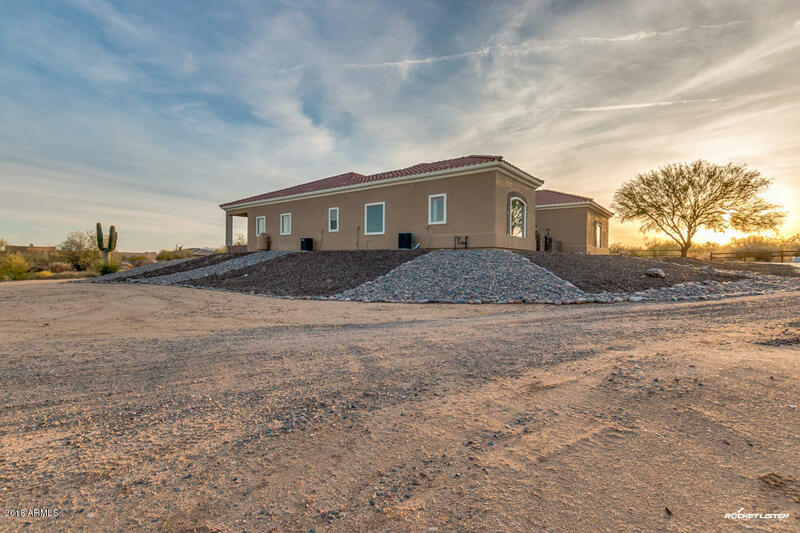 Main house is 4 bed 3 bath. 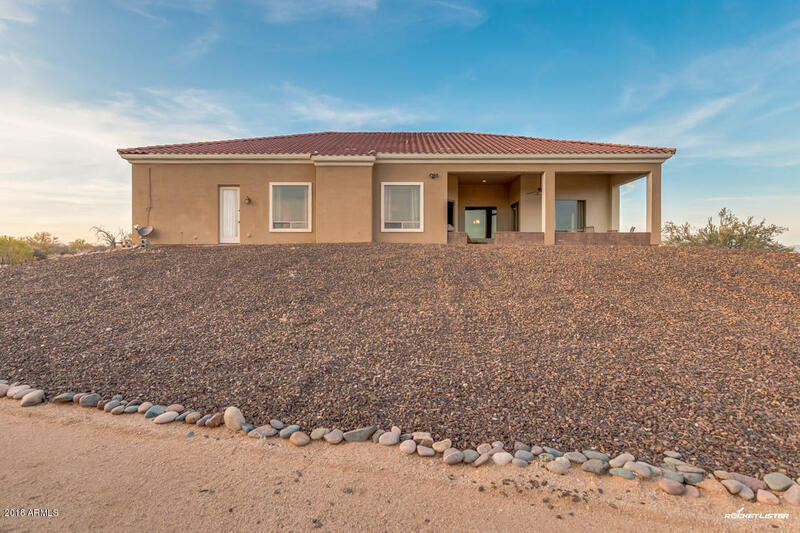 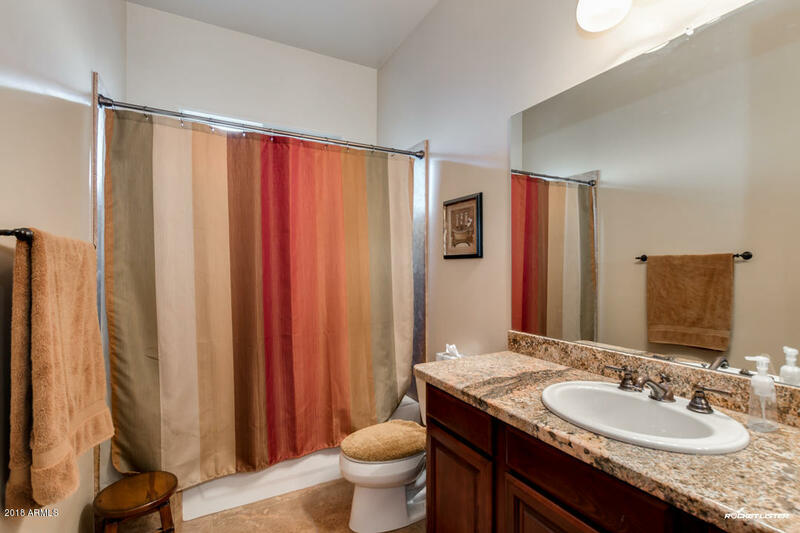 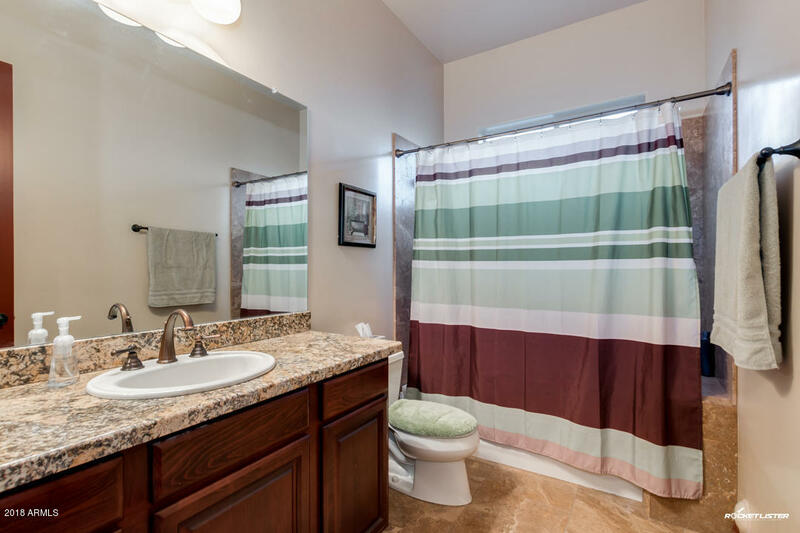 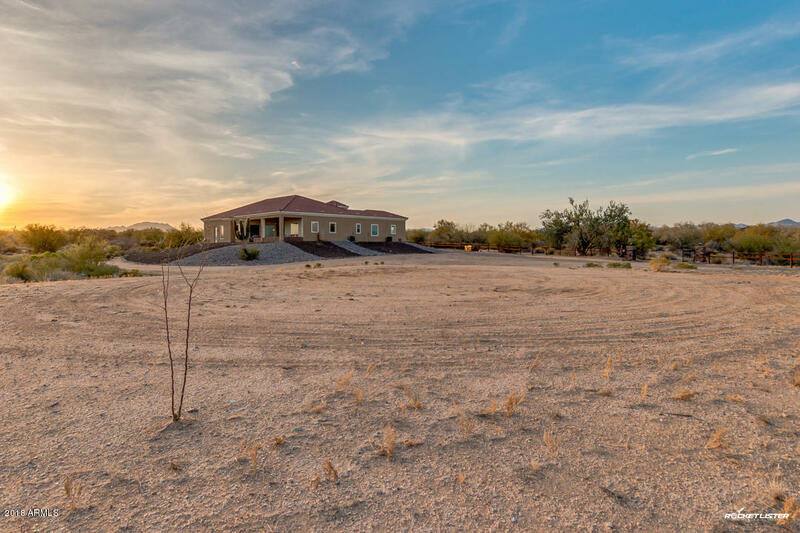 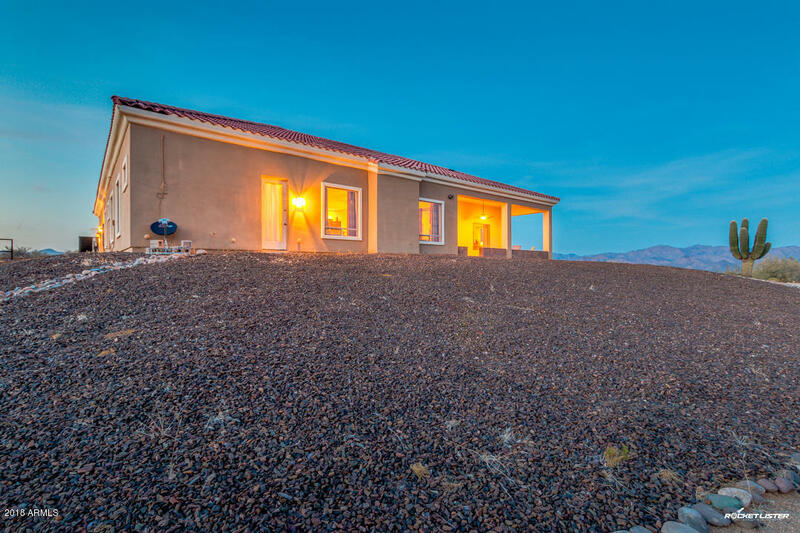 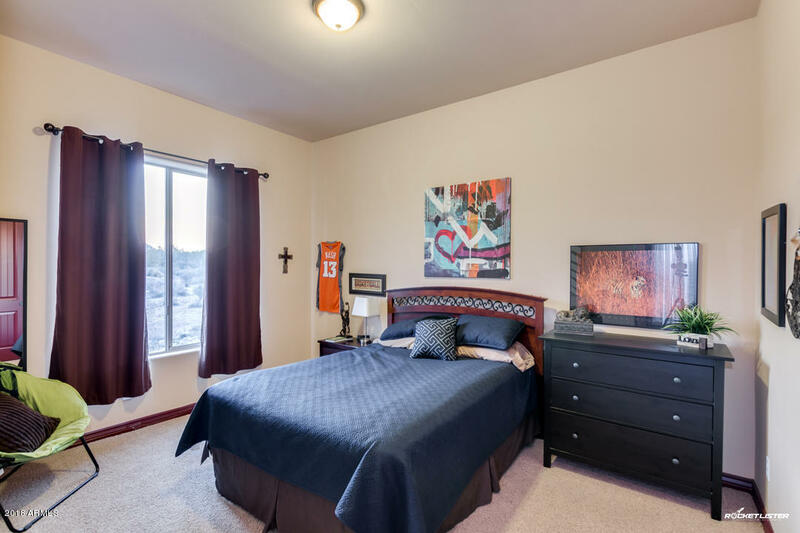 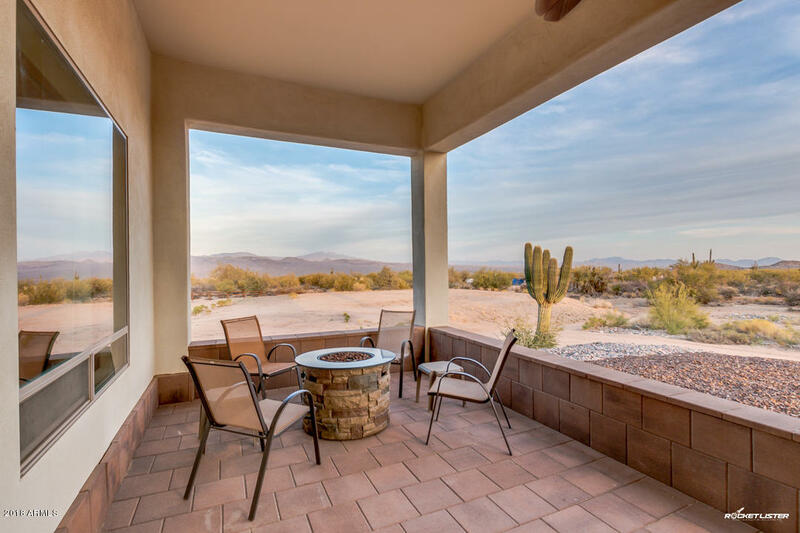 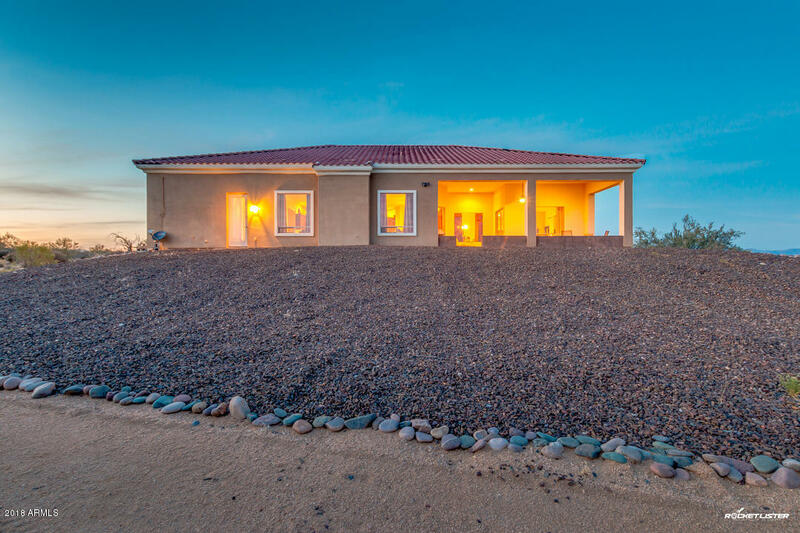 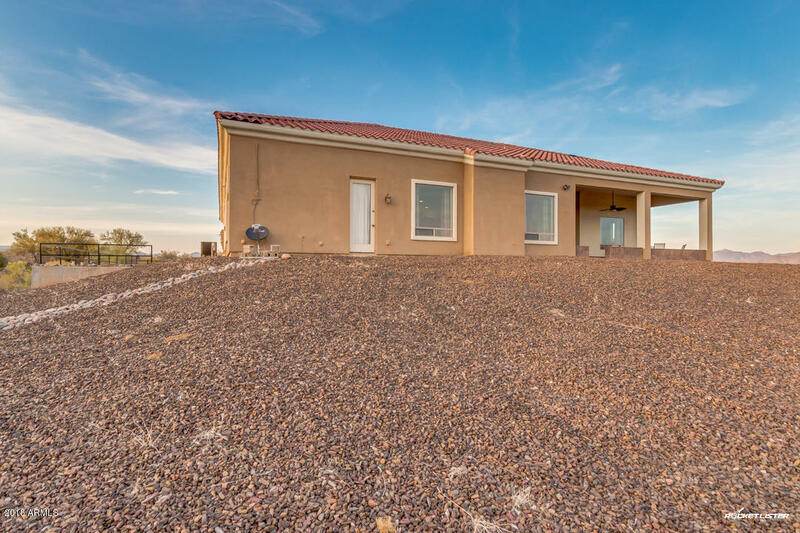 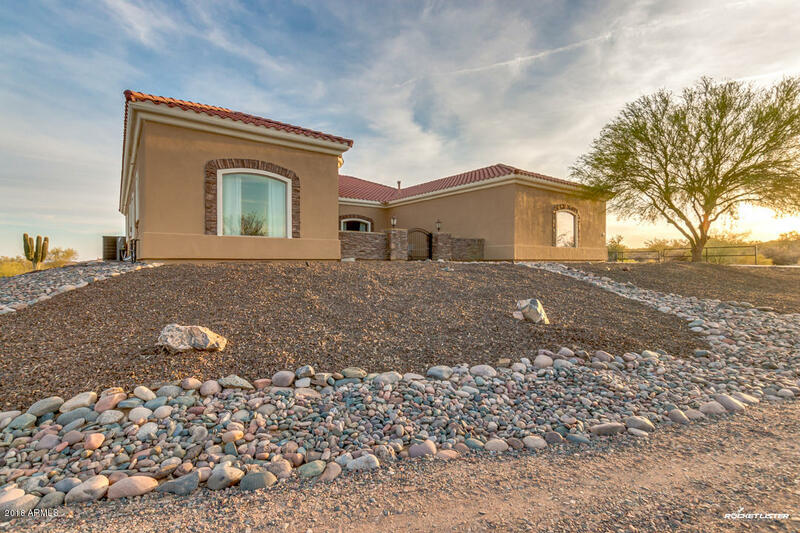 Attached casita is 1 bed, 1 bath with private entrance. 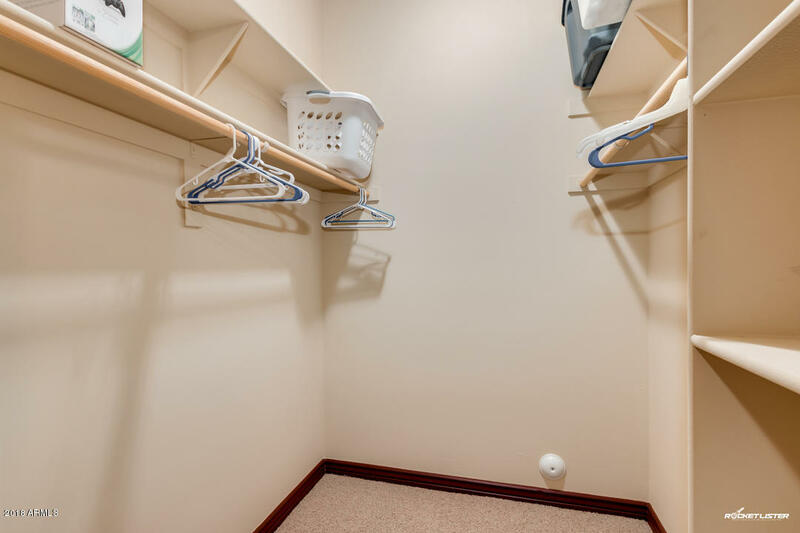 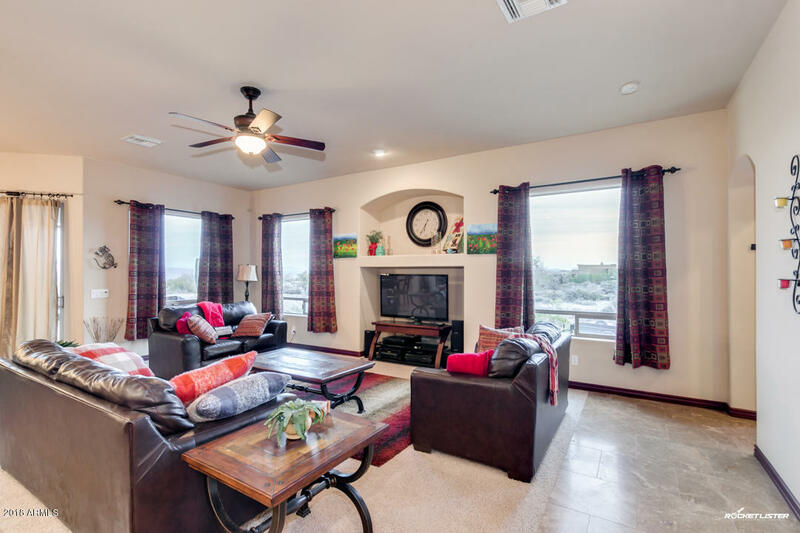 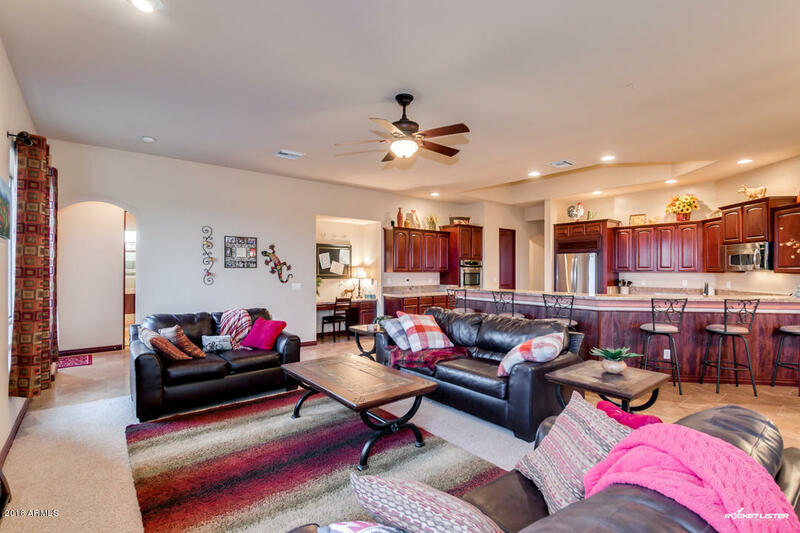 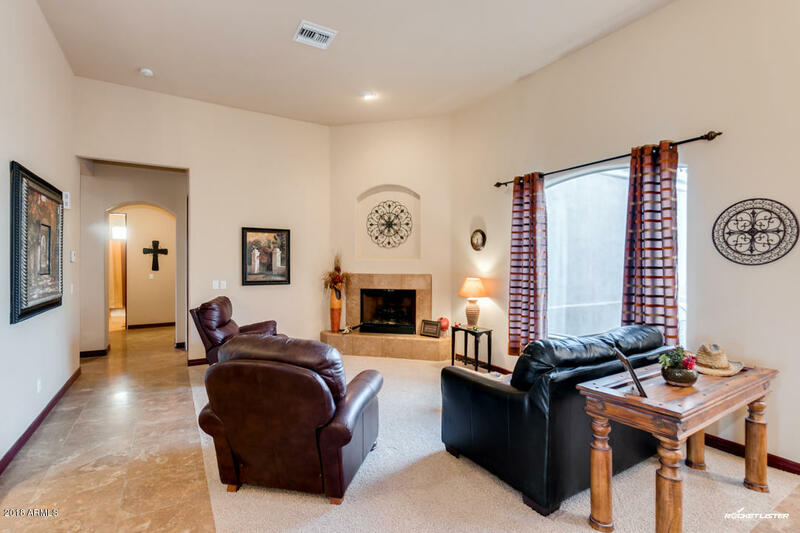 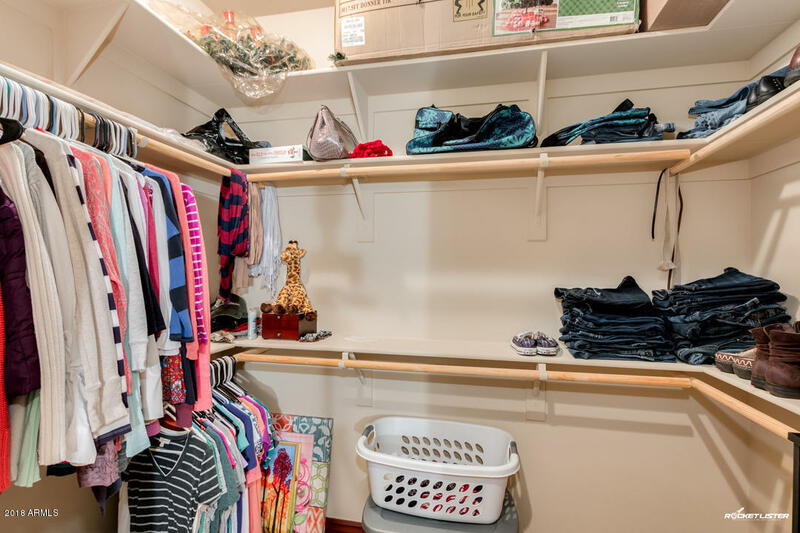 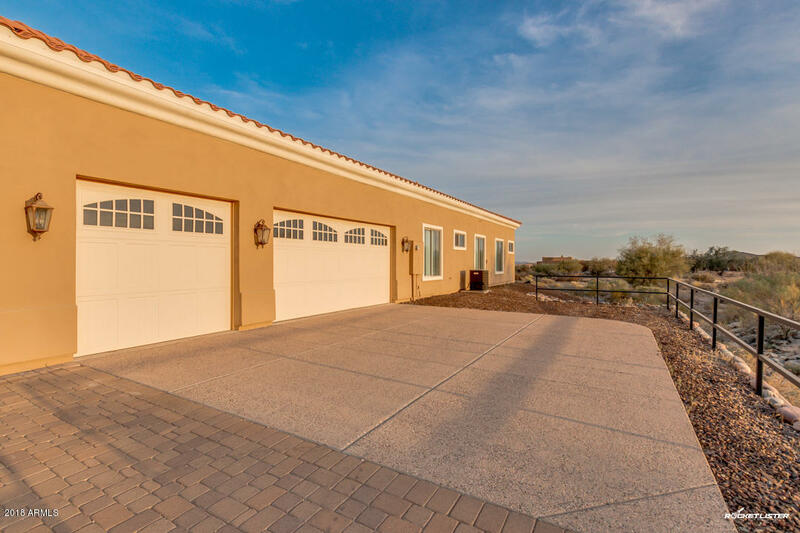 Featuring 3 car side entry garage, formal dining and living areas, a cozy fireplace, wet bars, and neutral paint throughout, you simply won't believe your eyes! 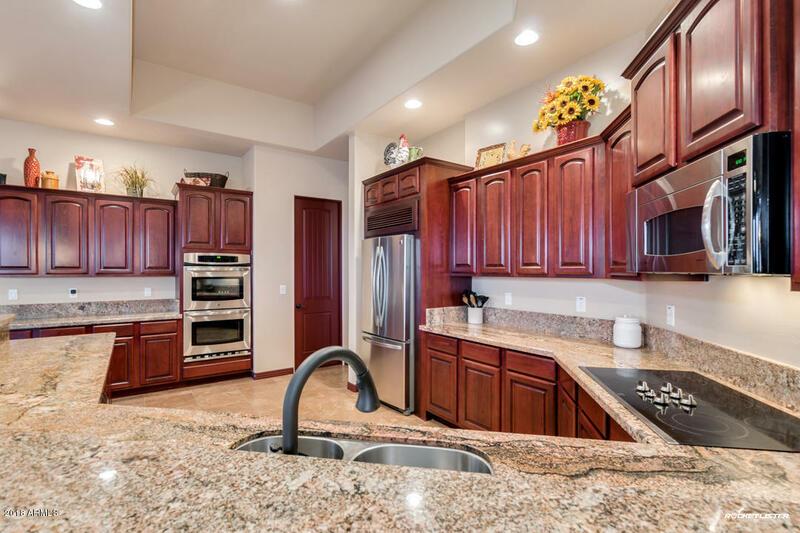 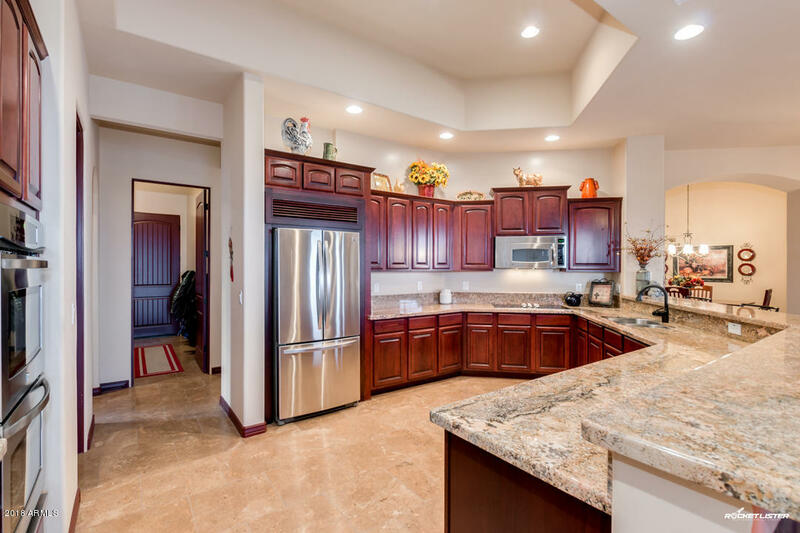 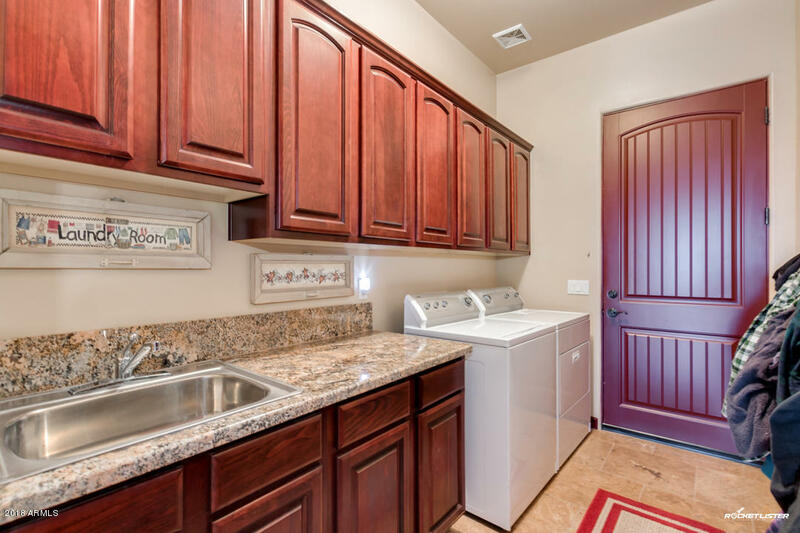 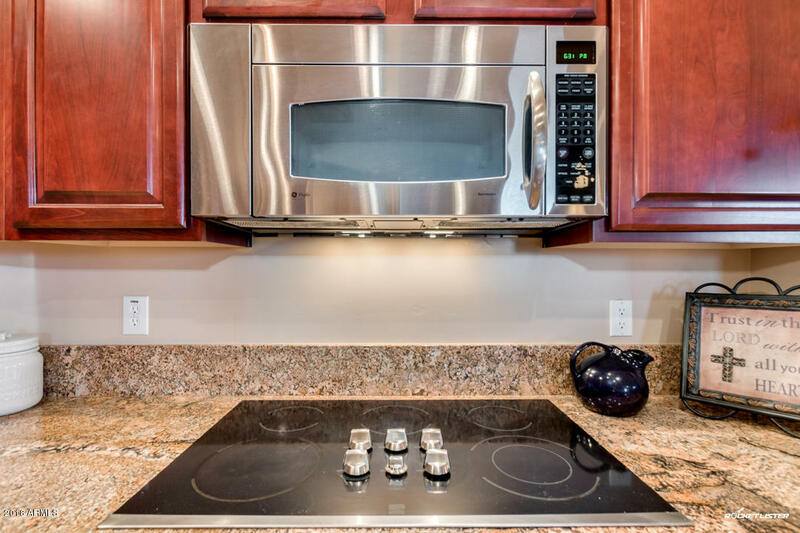 Luxurious kitchen offers ample cabinetry, a pantry, granite countertops, stainless steel appliances including a double wall oven, recessed lighting, and a lovely breakfast bar. 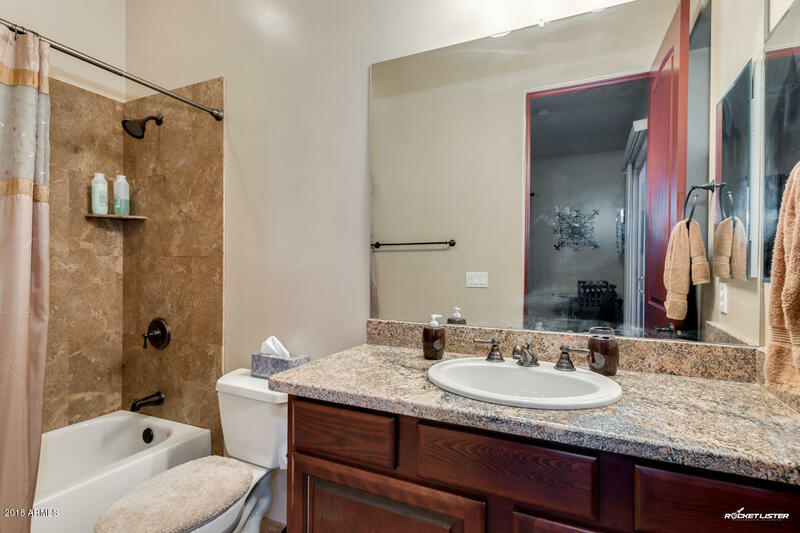 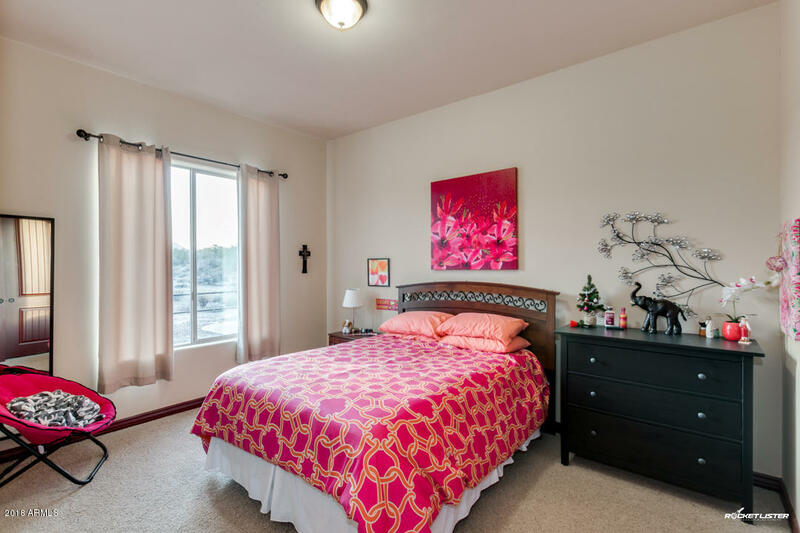 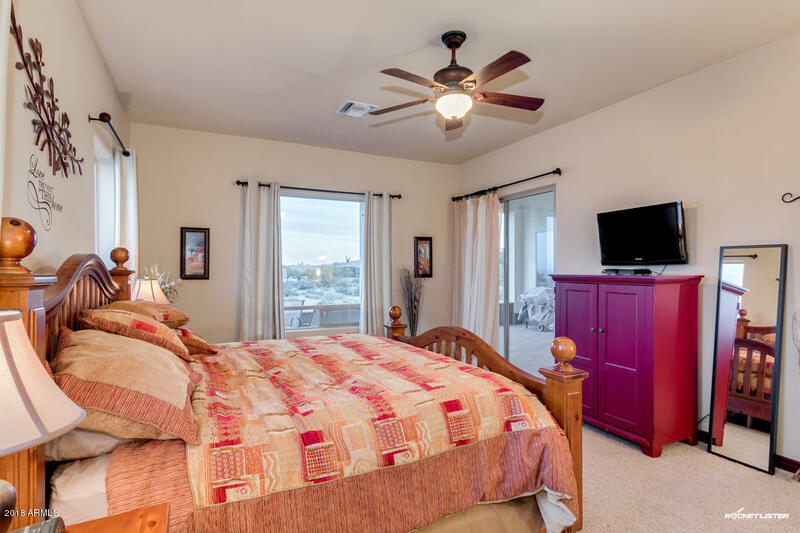 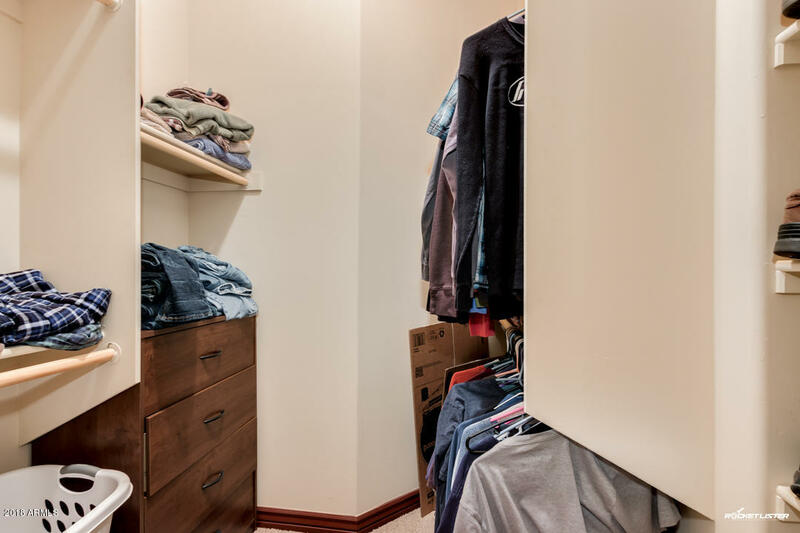 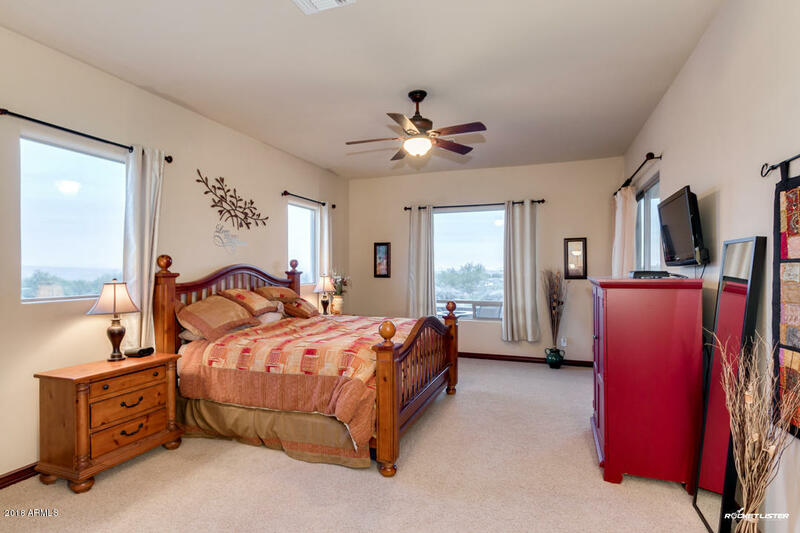 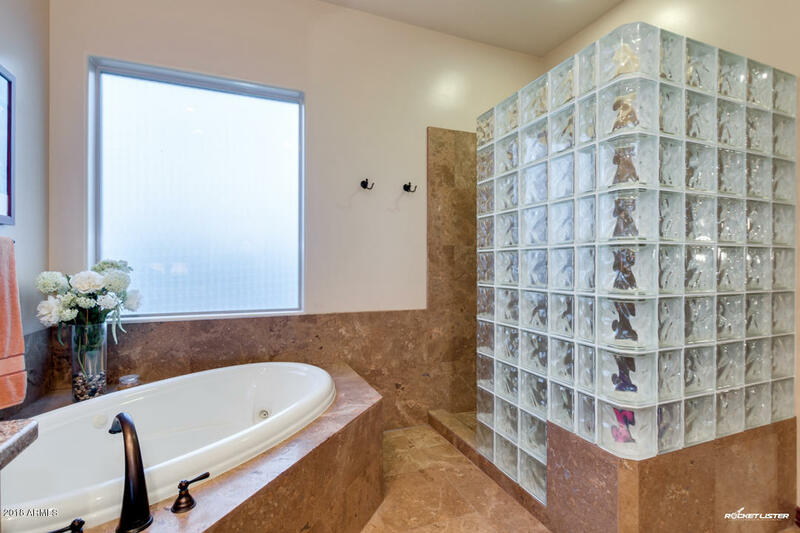 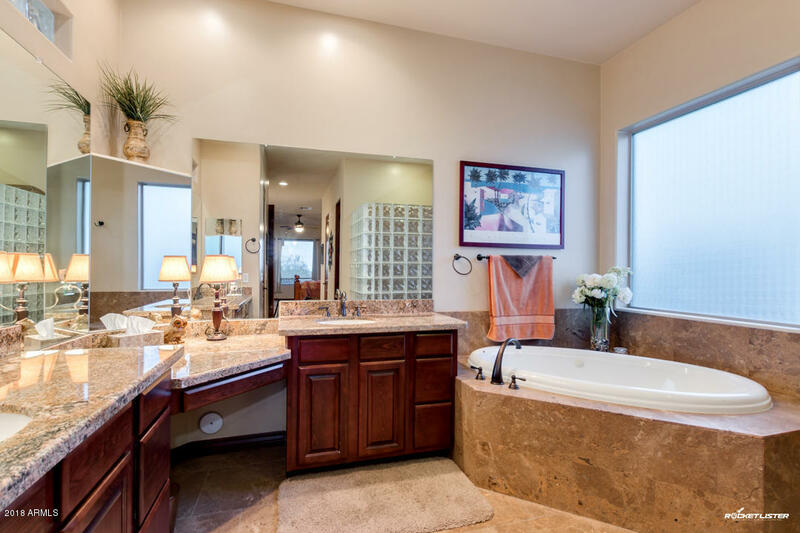 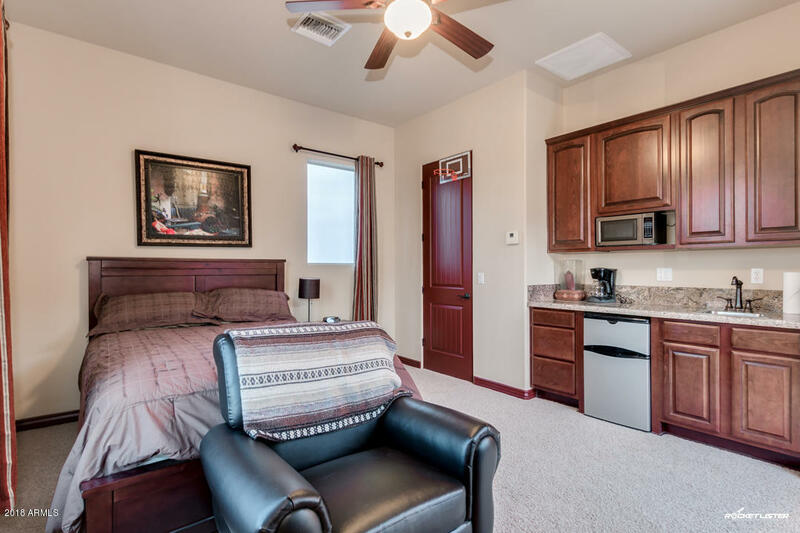 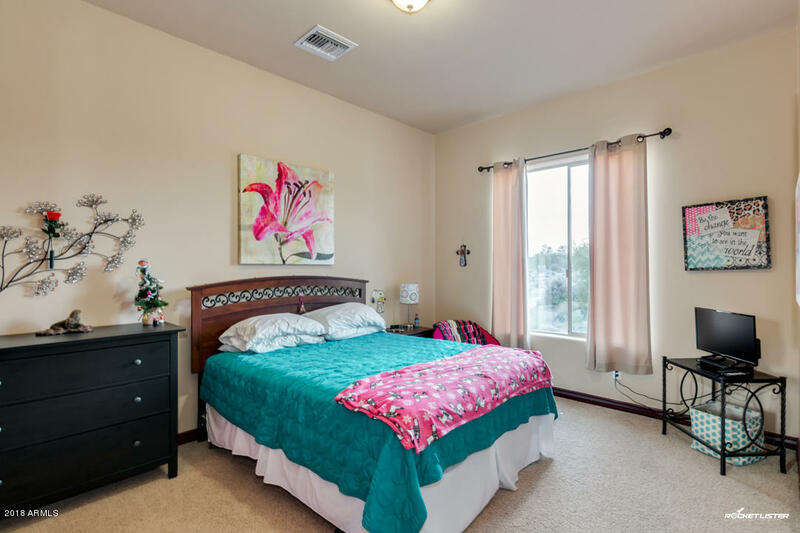 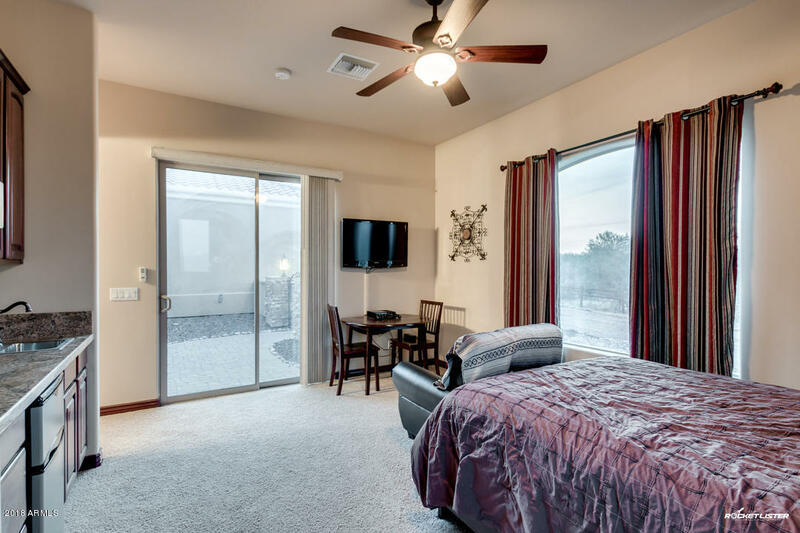 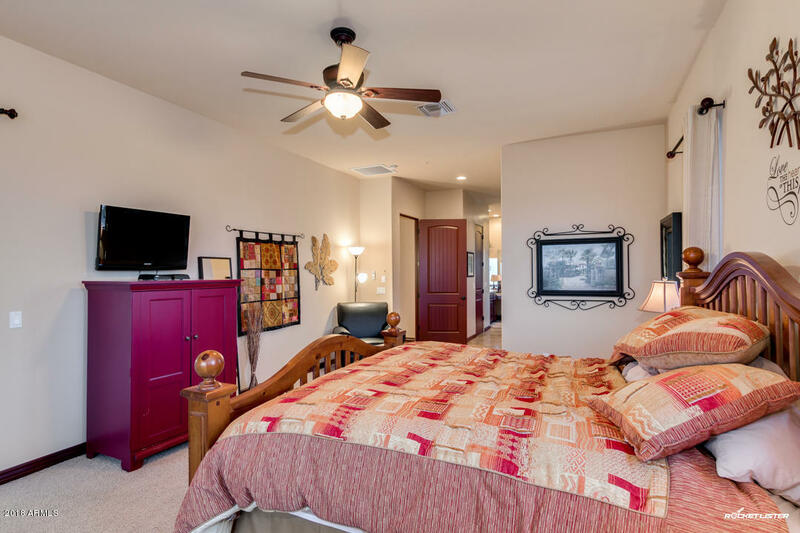 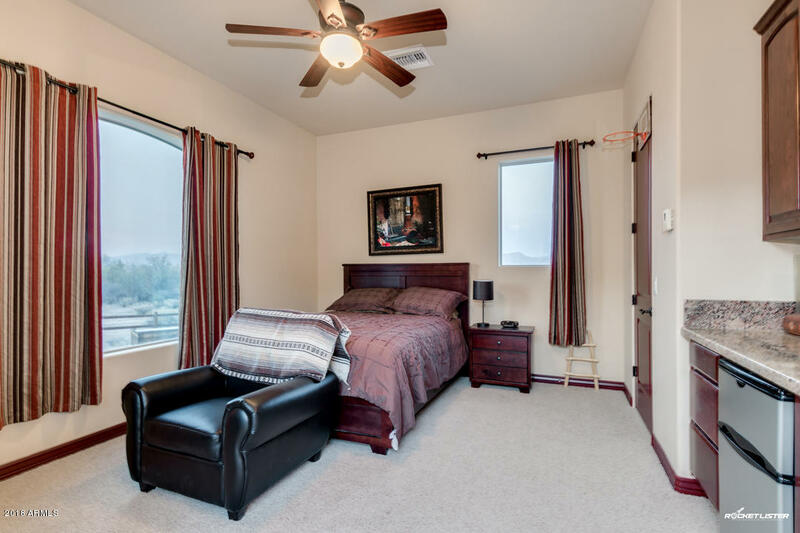 Grandiose master bedroom features a full bath with double sinks, separate tub and shower, and a spacious walk-in closets. 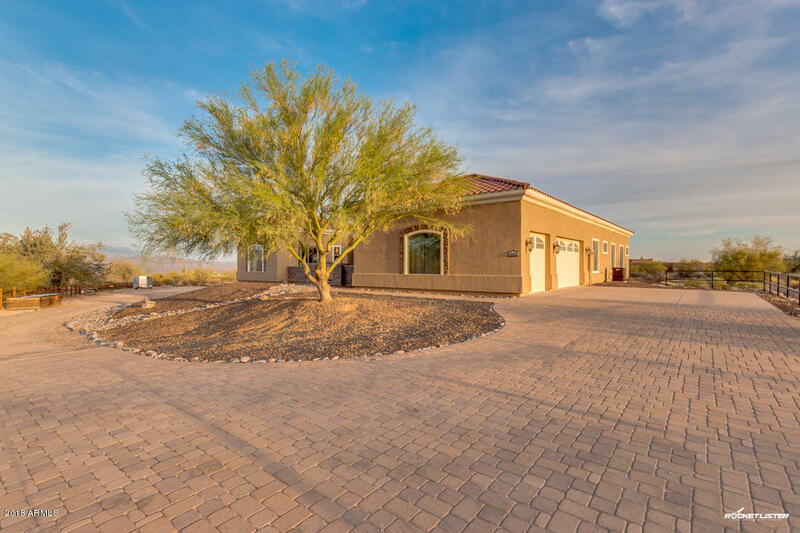 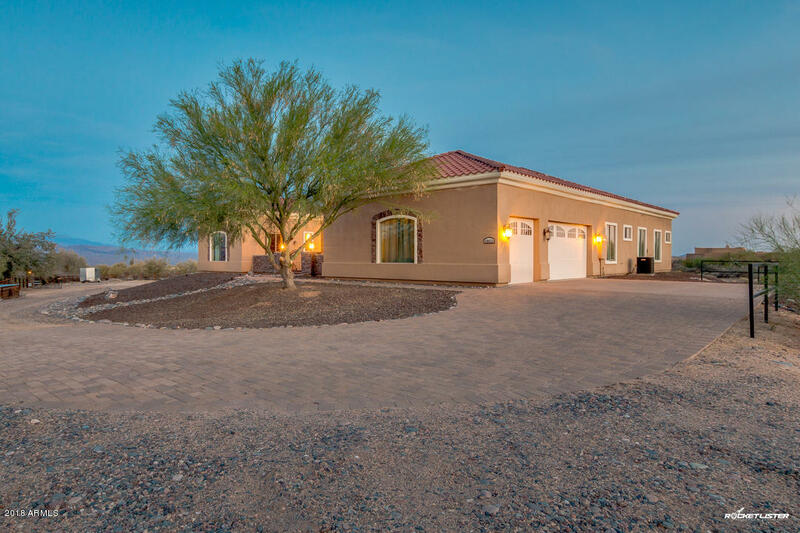 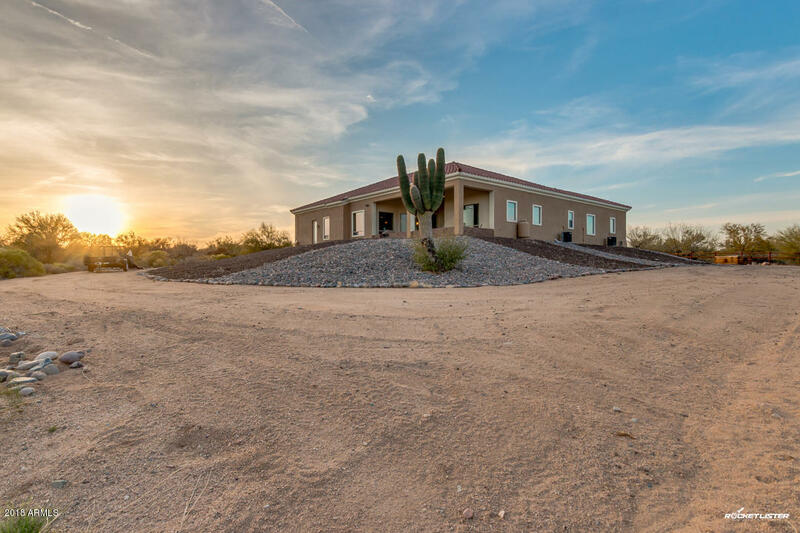 Enjoy the covered patio and over an acre of land at its disposal, this home simply has it all! 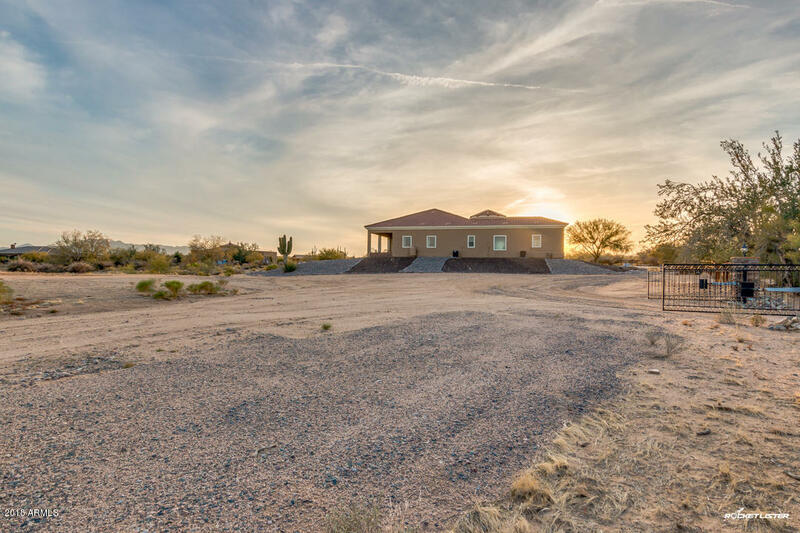 Adjacent 1.25 acre parcel to east also available!